On this International Woman Day, we are excited to be nominated one of the 100 trailblazers creating change. Thank you to the Dots and Nicola Mendelsohn for this nomination. So let’s celebrate women’s achievements and raise awareness for those who still do not have access to equal rights and education. Craft & Graft at the Francis Crick Institute is now open. Come and experience the lives of the technicians and engineers that make Science Happen. We are thankful to the Crick to have opened their doors to us and to Plaid London for this 10th fantastic collaboration. 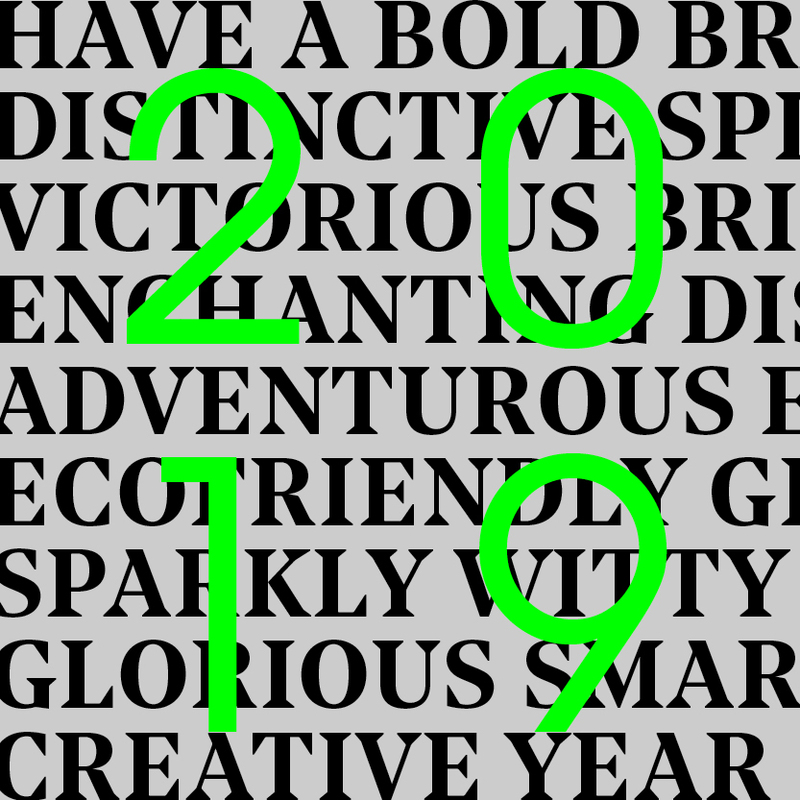 Credit photo: Thomas S.G. Farnetti, Wellcome 2018. Our photos of the invitations for the opening of the Japanese Galleries are now online. Our photos of Science Fiction: From the Gutenberg Galaxy to Cyberspace at the National Library of Norway are now online. Our photos of the Last Tsar: Blood and Revolution exhibition at the Science Museum are now online. 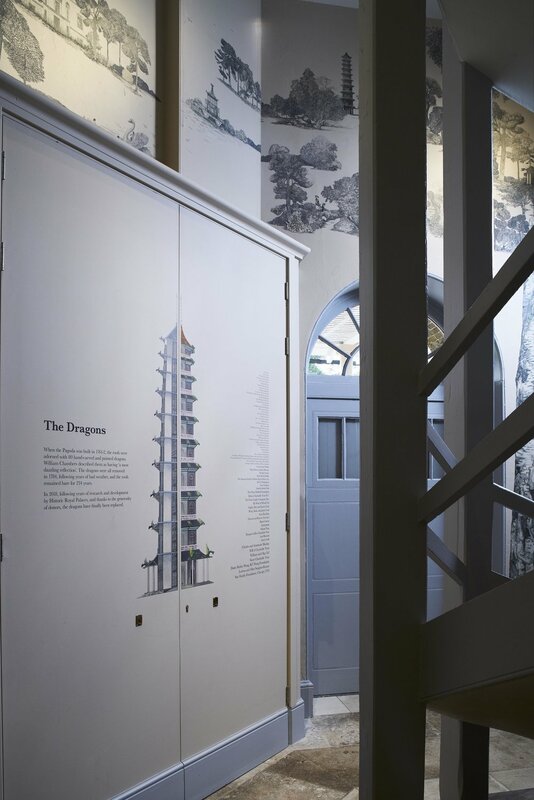 Our photos of the Great Pagoda at Kew Gardens are now online. 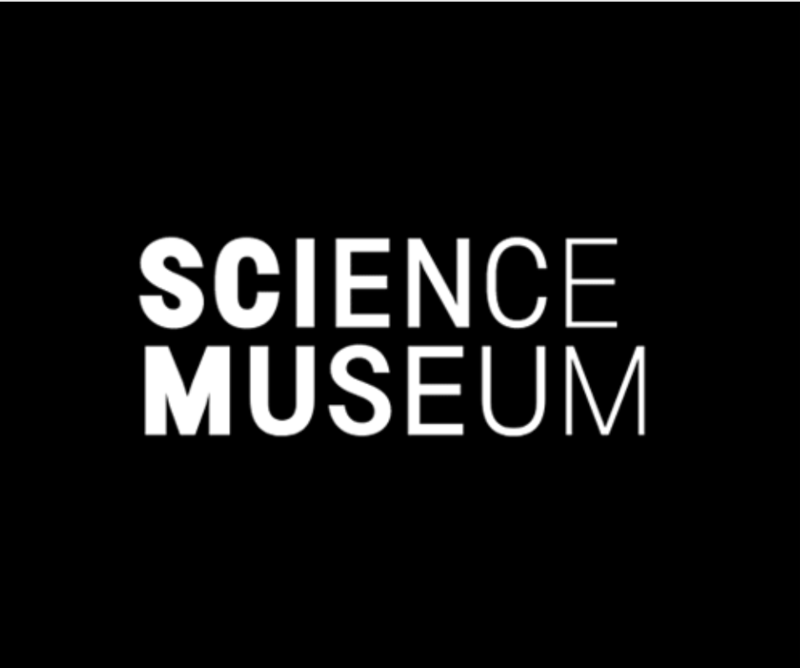 Our last exhibition The Last Tsar: Blood and Revolution is now open at the Science Museum. It was a great pleasure for us to work on this first project with the museum and hope there will be plenty more. We won our first design award! Our design for Dandydill Way won the Gold Junior Design Award in Best Children's Toiletries. 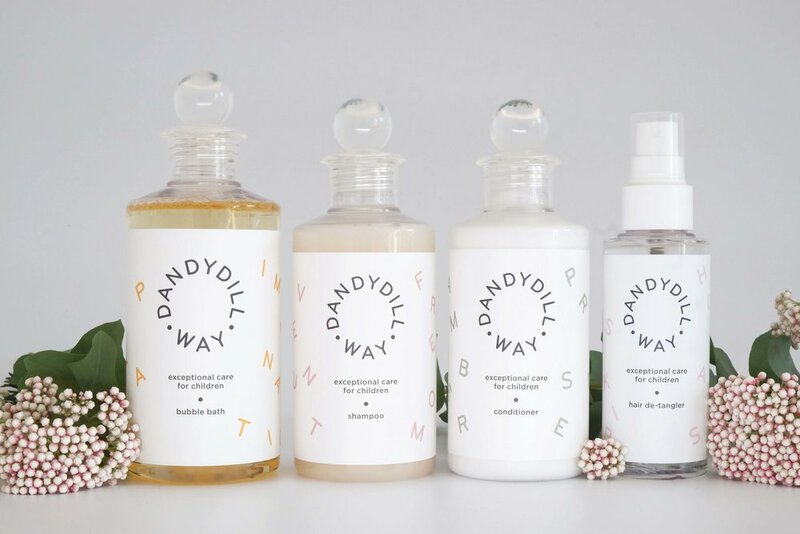 Dandydill Way is a luxurious range of natural products. Childhood freedom and adventure are represented by the scattering seeds of the dandelion flower floating on a summer breeze. The letters call for wonder and imagination and spell out the potential that every child has. This is a very busy summer in the studio. We are working on a temporary exhibition with Plaid London for the National Library in Oslo. Get ready to embark on a journey to dystopian worlds... Opening in November. Is now open. We are proud to have worked with Skellon Studio and Lucille Clerc on this fantastic project. Here is a picture of the opening on Monday. and we'll share more very soon. In the meantime, you can go to Kew Gardens to visit the Pagoda and climb up the 10th floors to enjoy the view on the Royal Botanic Gardens. We are delighted to announce that Margot Lombaert Studio has started a new collaboration with the British Museum. We are working very closely with the museum to develop the advertising campaign for a major exhibition opening in 2019. Margot Lombaert Studio is pleased to announce a new collaboration with Plaid London for the Francis Crick Institute. This will be a great opportunity to develop an engaging exhibition and share the work of the amazing people working in this research centre. The exhibition will be held in the FCI in Kings Cross and is due to open early 2019. We are very proud of our collaboration with Dandydill Way and decided to celebrate Spring and the English blossoming with a new set of photographs. Dandydill Way is a luxurious range of toiletries for children aged 6 months upwards. Their next concert is this Thursday, the 3rd of May. Come along and challenge your perception of the voice. Not been yet? You still have a few weeks to go and visit Venom at the Natural History Museum. In collaboration with the museum and interior designers Drinkall Dean, we designed this exhibition that explore our fear and fascination for nature most powerful force. In 2018, there is still a lot of progress to be made in international women’s rights. Woman should have the right to choose who they want to be, and what to do with their body. We are supporting Réseau Fertilité France (R2F) in their action to legalise cryopreservation of eggs in France. We are working in collaboration with this charity to develop their visual identity and hope we will have a positive impact on raising awareness about women’s rights when it comes to fertility preservation. They just launched their Facebook page today, and this is happening here.